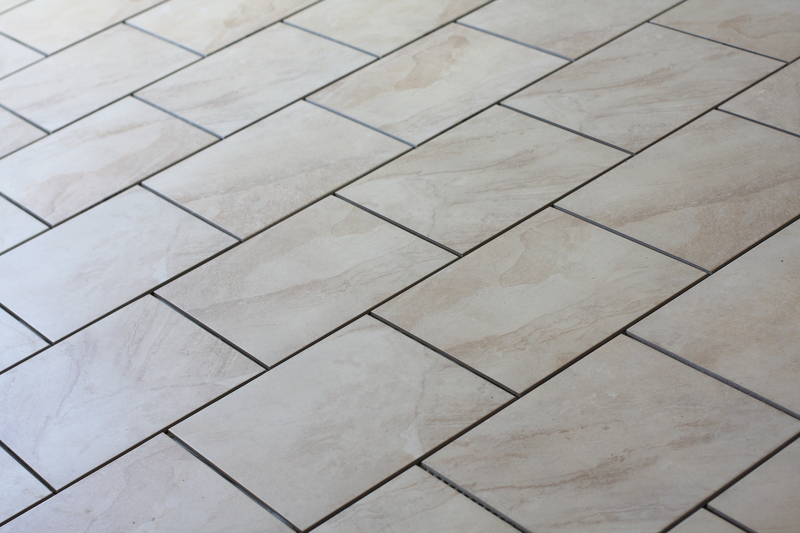 At Tile & Grout Solutions, we are experts at cleaning, restoring and repairing all types of tile and grout. After a few years, tiles can start to look tired. We have developed many innovative techniques to restore life into old, damaged, stained and broken tiles. We have over 30 years of experience in this field and are well-known in the area we serve for the quality of our work. 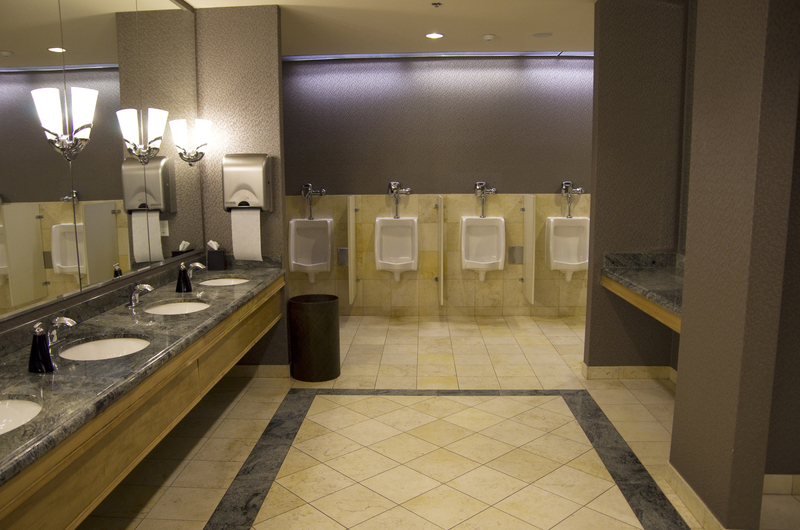 In addition to domestic work, we also have extensive experience in taking care of large commercial contracts. We have extensive experience in repairing damage to all types of hard surfaces including wood, metal, ceramic and uPVC. 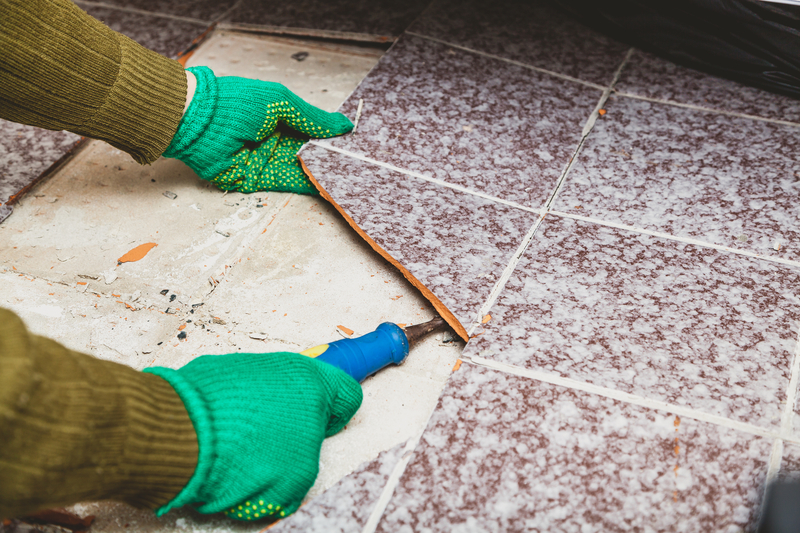 From a cracked bathroom tile to a crack in your stone flooring, we can repair them all. We provide a high degree of finish that makes the repair almost impossible to detect.